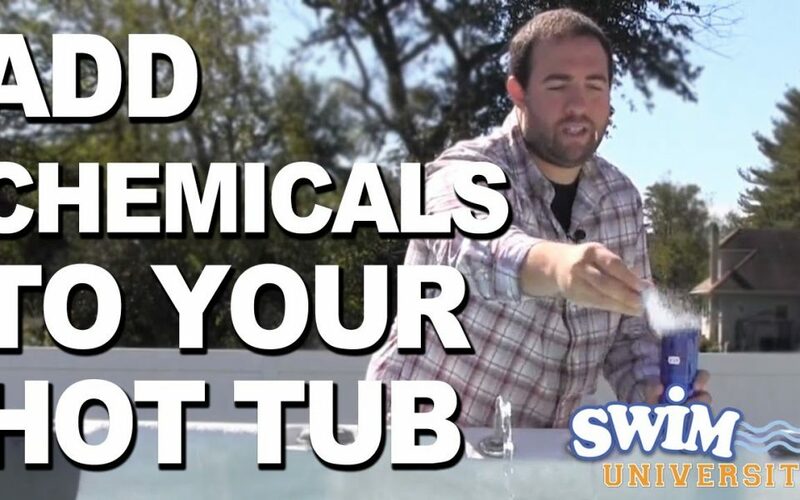 How to find a » What types of Hot Tub Chemicals are used? When it comes to owning a hot tub, it is one of the most versatile investments you will make because it can be used for therapeutic uses, parties, and romance, but there comes a time that you need the proper hot tub chemicals to clean your spa. When it comes to cleaning your spa, you will need to use chemicals that keep your hot tub free of germs as well as keeping it clean. It is vital to use disinfectants and sanitizers because without them you risk all sorts of bacteria that can grow in the warm water of a hot tub. There is a long list of hot tub chemicals that you can choose to use such including kits that help your hot tub remain free of contaminants so that everyone can enjoy the spa. Most of the chemicals used in a hot tub are those that clean the water so that even those with sensitive skin can enjoy hot tubs. Many people use chlorine, but there are other chemicals to use since some people do have a sensitivity to chlorine, such as biguanide, which does not have the odor that chlorine does and does not cause the skin sensitivities in most people. Oxidizers are chemicals that help remove dead skin particles, lotions, oils, and anything else on the skin that your family may have on them when they go into the hot tub. Moreover, there are hot tub chemicals that are used to measure the pH levels, because these need to be kept at a constant level so that the skin does not get irritated. There are ways to measure the pH levels and chemicals such as hydrogen ions that help keep the water at the right levels so that everyone can enjoy the hot tub. 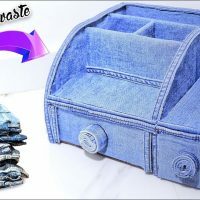 In addition, you will need to check to see if the water you are using in your area has a lot of heavy minerals or metals because these can cause a buildup inside your tub that cause little deposits that if left will cause discoloration, which is something you definitely do not want after making such a large investment. You will find that if your water does contain these concentrations that there are chemicals you can add directly to the water to minimize any deposits showing up inside your hot tub. Chemicals that you will need to use many hot tub once you have your hot tub in operation because if you do not treat the water, it will lead to many growths and deposits. These chemicals help to keep your hot tub clean and the water irritating free to skin so that you can enjoy your spa whenever you want. You will need to make sure you have the correct chemicals on hand to ensure your hot tub is ready for use when you are ready to use it.